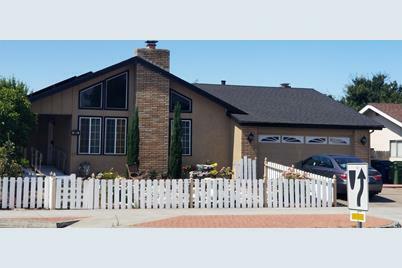 Beautiful updated 4 bedroom/ 2 bath home with swimming pool. Being sold with the care facility business opportunity - MLS#21820068. Sale of home is contingent on the continuing operation of the elder care business. Must be licensed with state to operate. 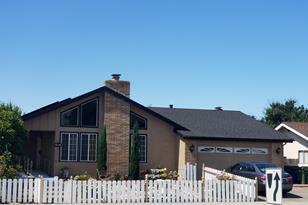 MLS# 21820067, Petaluma, CA 94954 (MLS# 21820067) is a Single Family property with 4 bedrooms and 2 full bathrooms. MLS# 21820067 is currently listed for $650,000 and was received on August 03, 2018. Want to learn more about MLS# 21820067? Do you have questions about finding other Single Family real estate for sale in Petaluma? You can browse all Petaluma real estate or contact a Coldwell Banker agent to request more information.